The Alabama Peanut Producers Association (APPA) has been Turning Resources Into Results since 1958. The Association is committed to representing the interests of growers through a variety of promotions, research and educational programs. Activities target state and national levels for the enhancement and unity of the entire peanut industry. The Association is voluntarily funded by peanut growers and its program is directed by a board of 15 growers. Directors are elected by grower delegates from each of the major peanut producing counties. The number of delegates from each county is determined by the number of acres in that particular county. APPA became the second peanut producing state to formulize a check-off program and grower organization in 1956. 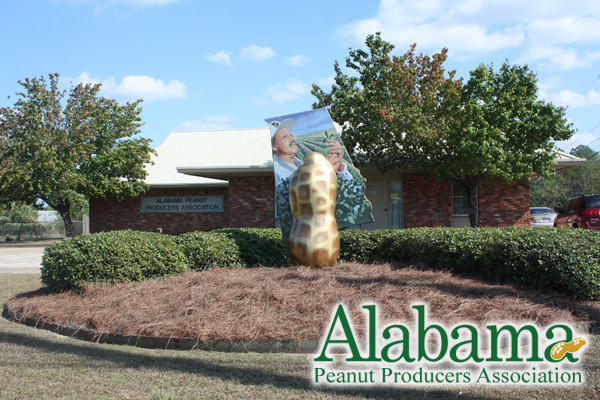 The office of the Alabama Peanut Producers Association is located at 1810 Reeves Street in Dothan, Alabama. Mailing address for the Association is P.O. Box 8805, Dothan, Alabama 36304.